A Blockchain Based Identity Verification/Security System & Payment-Processing Platform. Using Crypto To Buy Wine? Innovation & Revolution Are Often One in the Same! Seven Sisters Wine Chosen by The Aclyd Project & Wine Noire to Launch a New Method of Payment.  The Aclyd Project and Wine Noire of Silicon Valley Have Reached an Agreement to Distribute Wine Via Aclyd’s Crypto Payment System.